In Destination Delmarva, Ocean City. I’ve got to be honest, I didn’t have a ton of patience for Ocean City kitsch for awhile, but that mostly had to do with my perspective. I was neither a local nor a visitor but rather a weird outsider. I didn’t go there as a kid, and I never vacationed there. It wasn’t even part of the pitch when I took my first job in the area. After working in the newspaper business, covering all the worst parts of city councils and HOA machinations, how old and angry everyone seemed, I grew to hate it. Kind of a case of familiarity breeding contempt. I started to come around after I had my publisher tell me, “You know, some people actually like it here.” Also, once I stopped looking at the political train wreck professionally, it was a lot easier. Although I’ve never cultivated the rabid enthusiasm for the beach that so many people have, I have come to appreciate Ocean City kitsch. 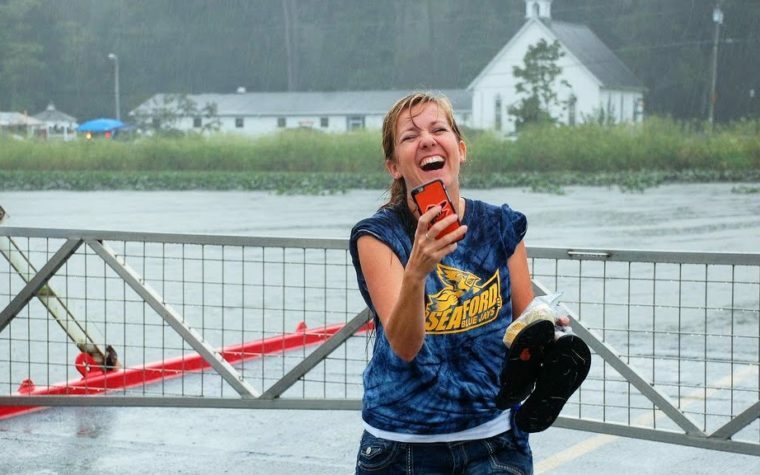 I spent nearly a decade walking around taking photos, talking to people and getting a sense of how much they love it. 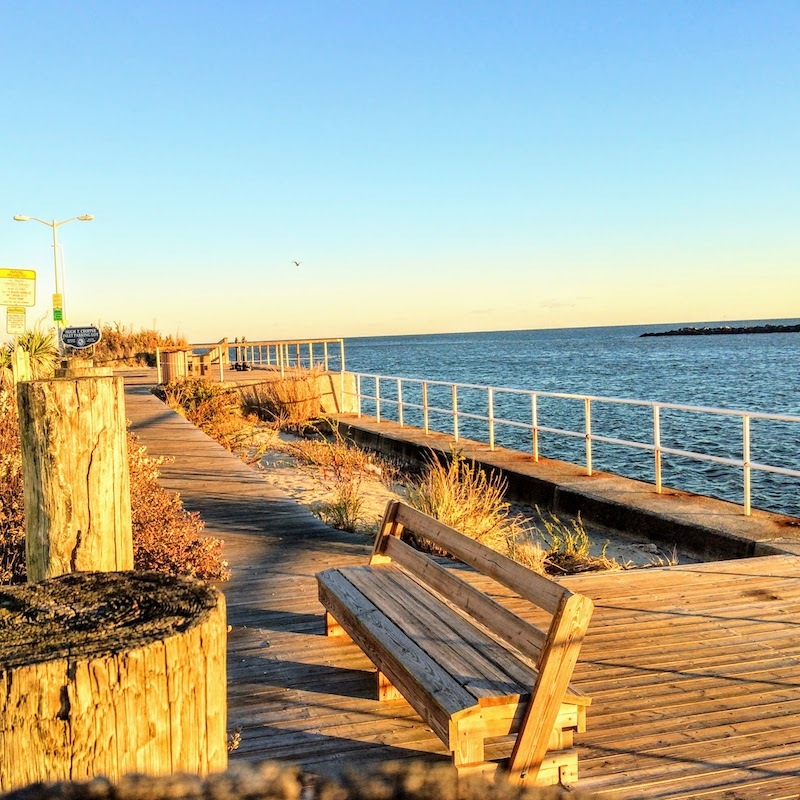 In short, it occurred to me that I don’t have to love Ocean City as much as other people love it, but I do have to really get a kick out of how much they do. Seacrets was one of the first places I went in Ocean City. I’m not 100 percent sure this even was there then. 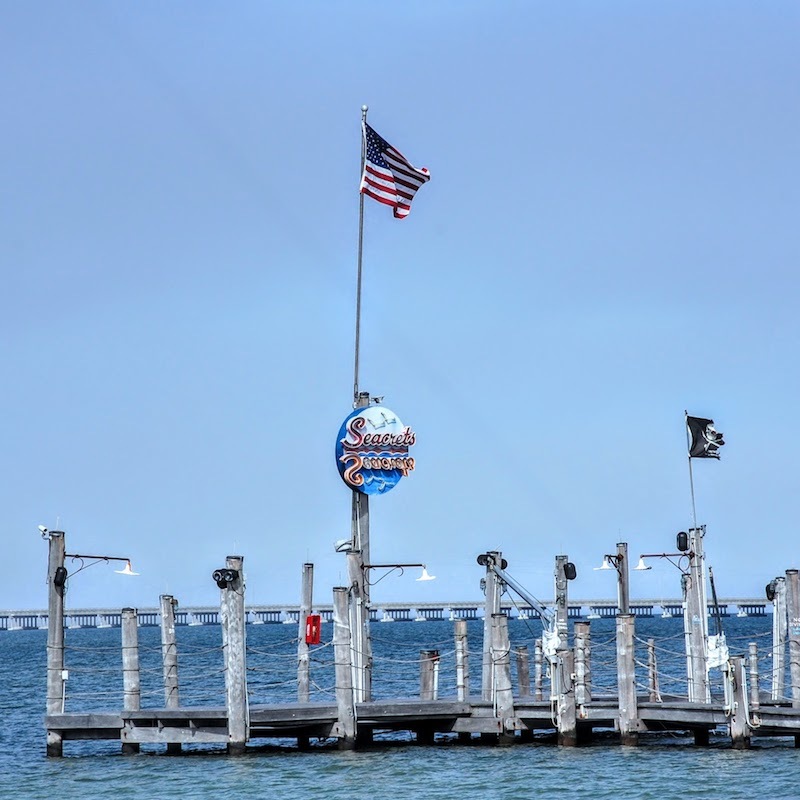 The first time I visited Seacrets it was October, 1993. It was a vastly different bar at the time, there was no Marley Hall, or tee shirt shop, or massive stage. It was a tacky little beach bar and I was drawn to it immediately . In the intervening years it has become a regional powerhouse that certainly is worth visiting. There’s a distillery onsite that makes legitimately good spirits, there’s seating and service in the bay (which is more to some people’s taste than to others’), it is a massive place that practically is a self-contained resort. 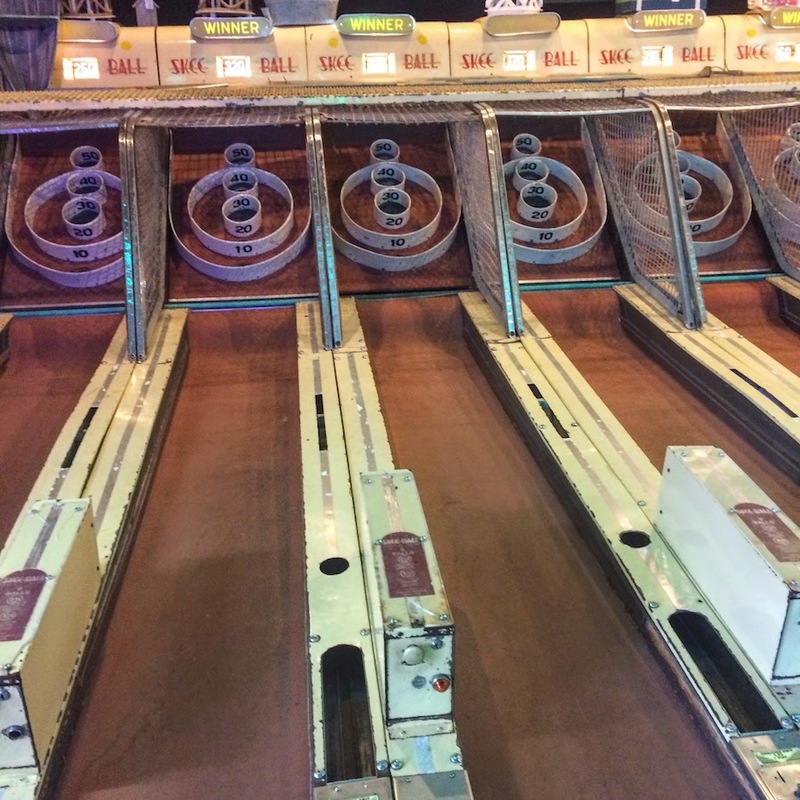 Skee Ball is one of the great arcade games of all time. I grew up near the Jersey Shore where, in all the ways that matter, we developed the tacky, low-rent seaside vacation. 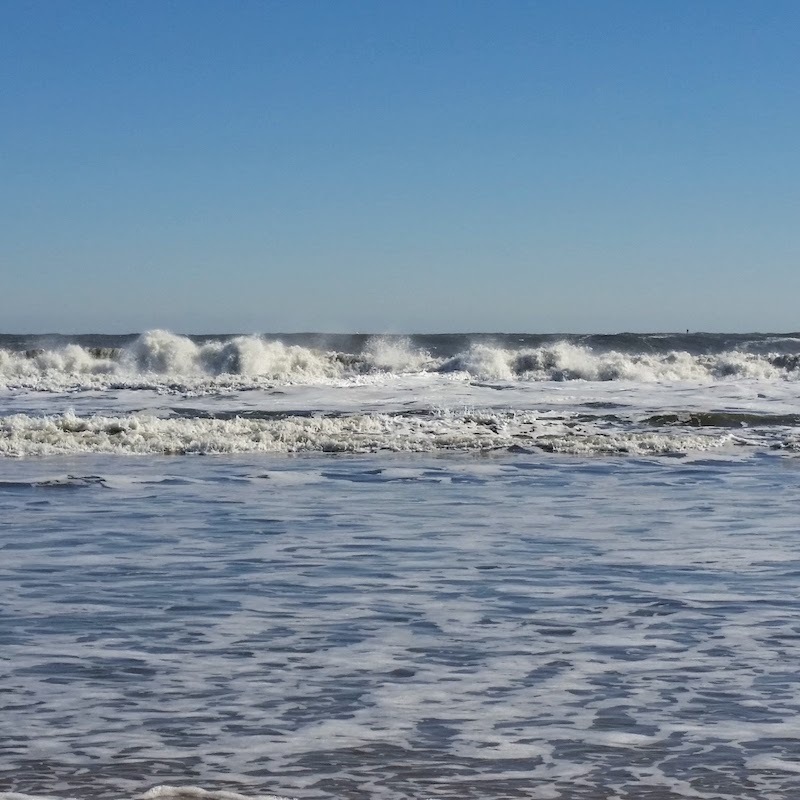 Ocean City always felt to me like a pale copy; it’s a bias I have trouble shaking. 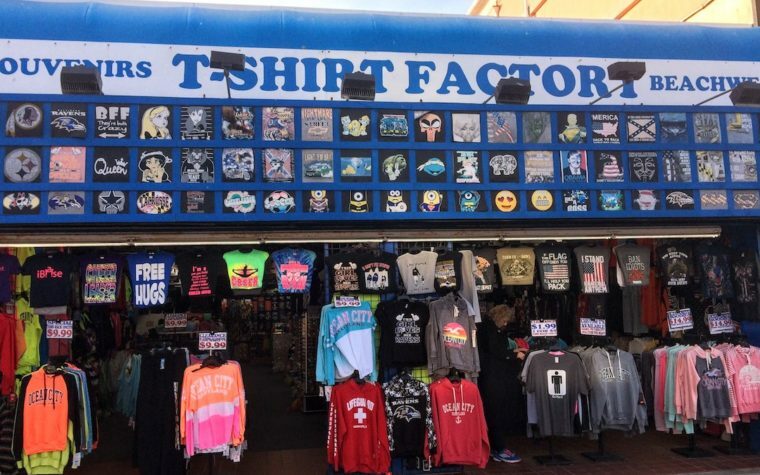 That said, I don’t need any reason at all to visit the Ocean City Boardwalk. I developed an affinity for Boardwalk Skee Ball as a child and it never has waned. Even as video arcades rose to dominance I always wanted to spend my spare cash on Skee Ball and Pinball. I’ll be honest, I don’t like the “new” Skee Ball games that some arcades have installed, with their plastic balls and 100 point ringers. Give me a nicked up wooden ball, a mostly-warped sideboard and a handful of quarters and I’ll come home with the tackiest ticket treasure you’ve ever seen! 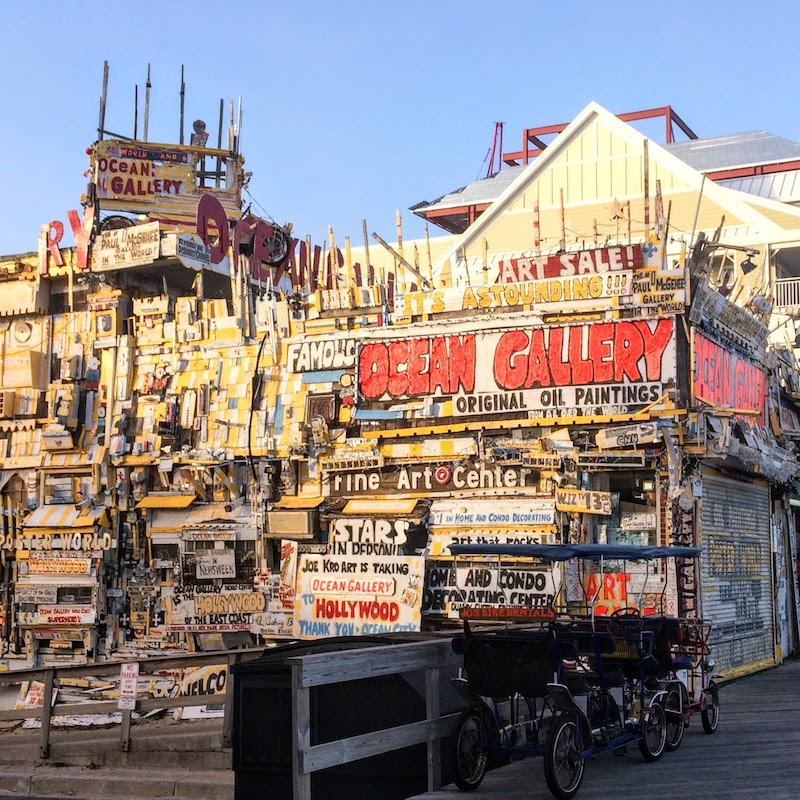 The Ocean Gallery in Ocean City is next-level tacky. Well, “Pride Goeth Before the Fall,” they say. I don’t just love the Ocean Gallery because it puts anything on any boardwalk anywhere to shame, in terms bald tackiness. I love it because I know it drives the people who think Ocean City is an upscale resort bonkers. A shameless self-promoter who genuinely believes there’s no such thing as bad publicity, owner Joe Kroart never met a kooky promotion he couldn’t get behind, hand paint and nail to the side of this beautiful building. This photo is really most of what you need to know about Ocean City kitsch. What’s Missing from This Series? Breaking with tradition of Ocean City photo series’, there is no through-the-legs shot of the Ocean City pier. Mostly because it’s overdone and done better elsewhere but also because at this point I’m bored of seeing them. Inlet park is possibly one of the most disused places in town. It’s quiet and a great place for watching the boats come and go from the bay to the ocean. Setting aside the boardwalk and the people and the noise, no matter how you feel about them one way or another, there always is the ocean. It’s the main attraction for a reason. It’s the kind of view that never gets old. When I was a student (I think maybe it was in college) we read something that sticks with me this day. I can’t recall if it was poetry or prose, only that there was a man on a train talking to a little boy and looking out at the sea. The little boy said, “You know, it isn’t really beautiful at all,” and the half-wit who was teaching the course just couldn’t get over how deep that was, how only a child would have the courage to call out the pretense of everyone thinking the ocean is beautiful. What made her a half-wit wasn’t just that she was wrong, I’m wrong all the time. It was not understanding that adults bring the beauty to the ocean; we need to. We admire its serenity and its power as beings who understand the scope of both, especially given that we understand our place in the world. Sometimes things are beautiful because you love them and that’s enough. Previous: Why Are You Still Wearing That Stupid Novelty Tee Shirt?